Flexible Structure - 100% handmade craftwork with hand painting. Joints of arms, legs and head can rotate 360°. Head and limbs can move and active, and it can sit or lie down but can not stand and speak. 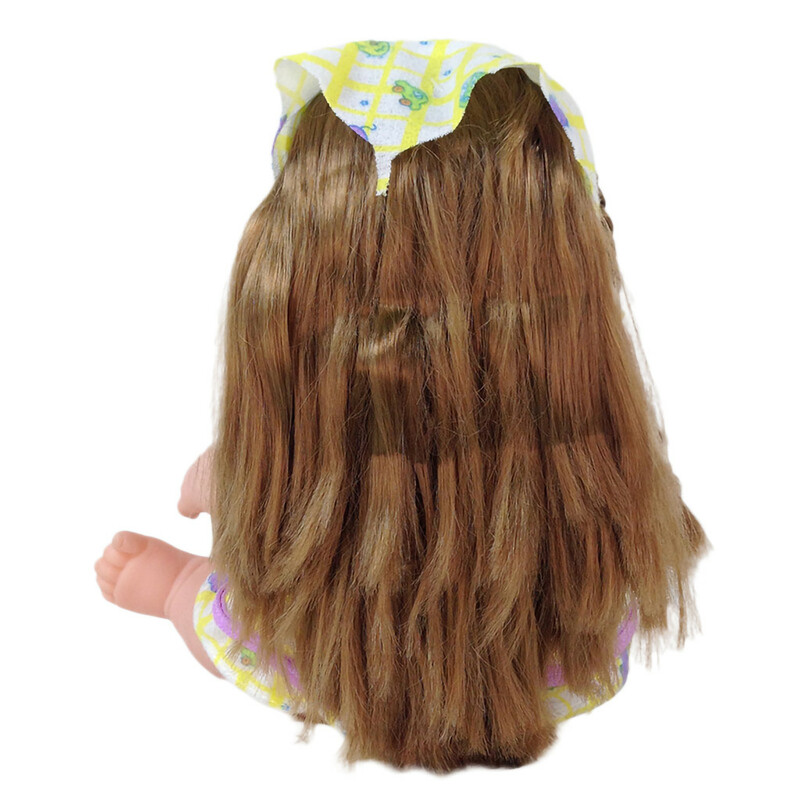 Eye-opening function.Clothes on dolls can be replaced. 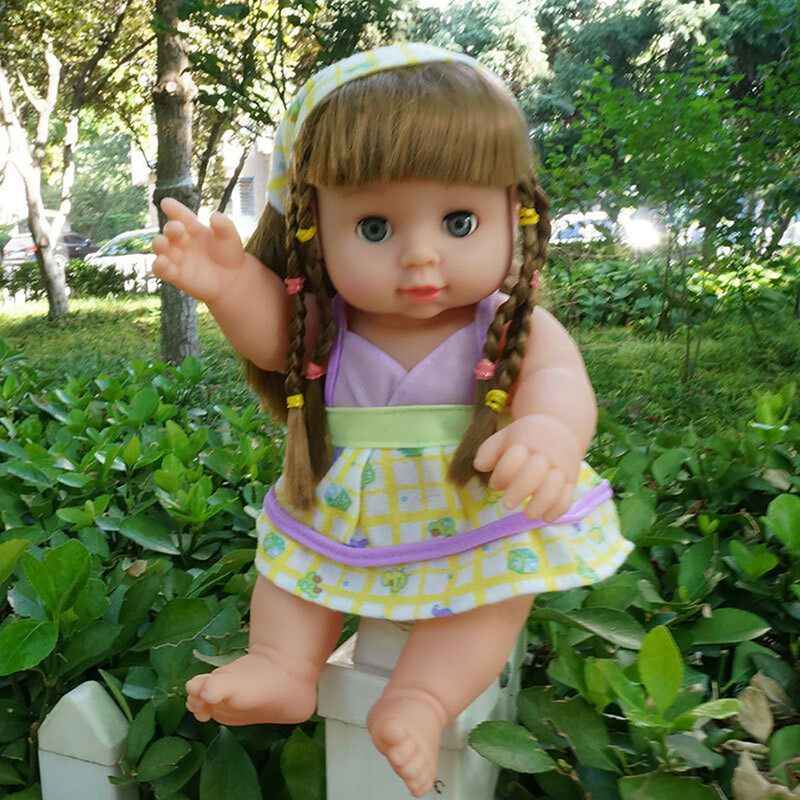 Fashion And Cute Girl Doll - She is 12 inch tall with high grade acrylic eyes, but it seems that they are unable to blink. The black exploding hair is implanted by handmade, you can play you imagination to change hairstyles for it. 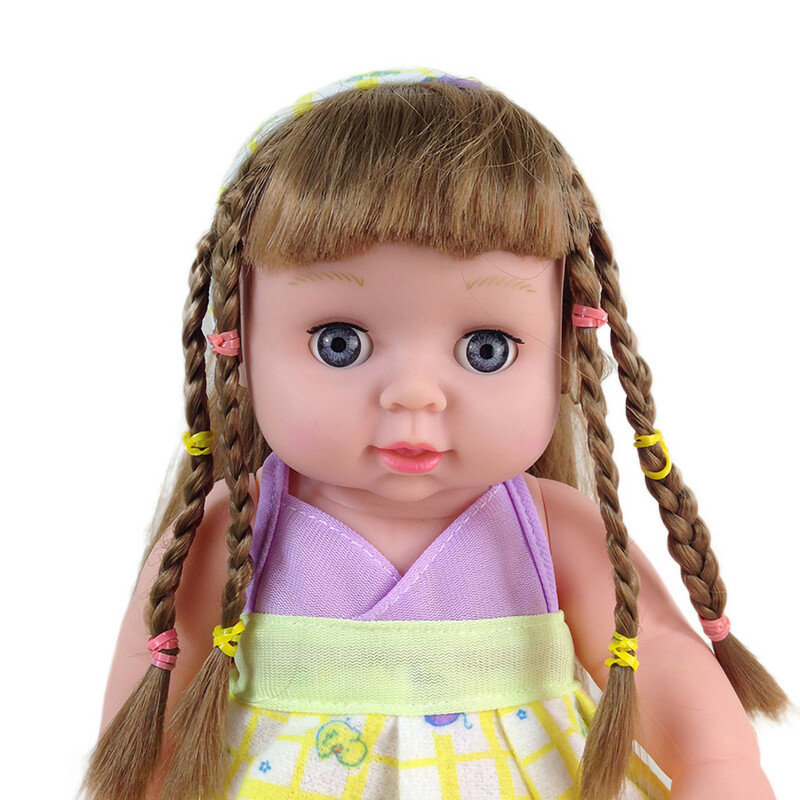 Perfect For: This fashion doll will be the ideal gift for kids or old people who need to be accom panied . 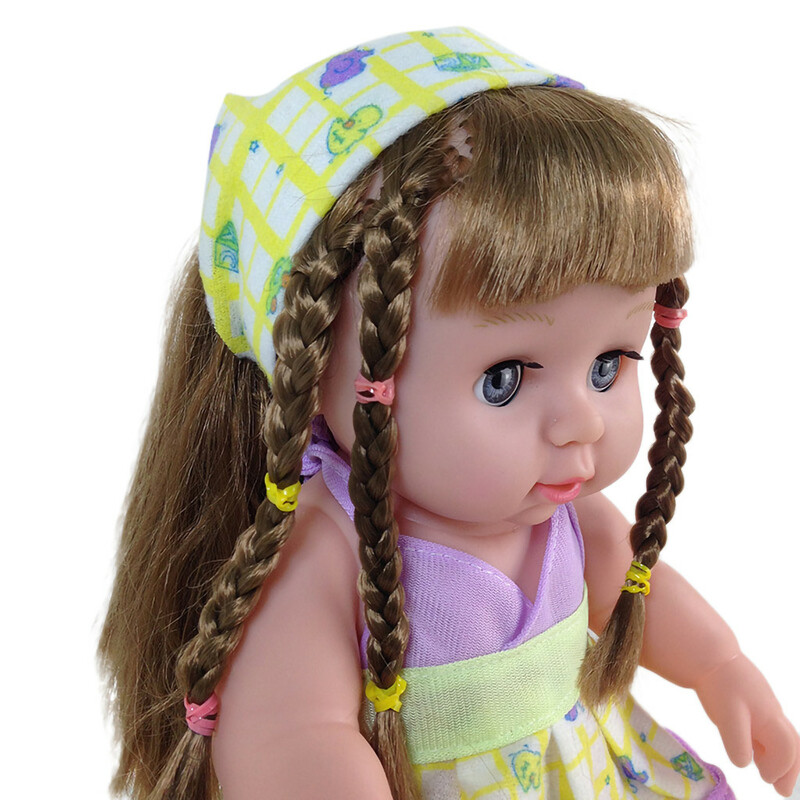 Harmless Material - Made of vinyl PVC material which is harmless for kids and environmentally friendly. It is not soft enough like the cotton doll but still comfortable to touch.